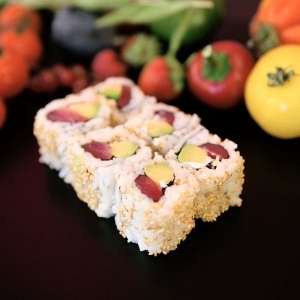 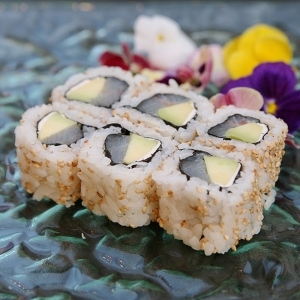 Maki Cali Snow Dorade royale, Avocat & fromage. 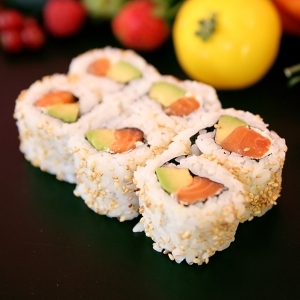 Maki Cali Snow Thon, Avocat & fromage. 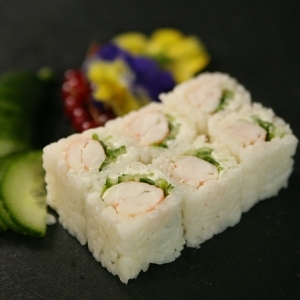 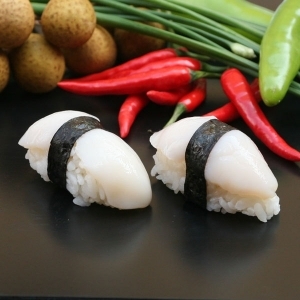 Maki Cali Snow Gambas, Concombre & fromage.